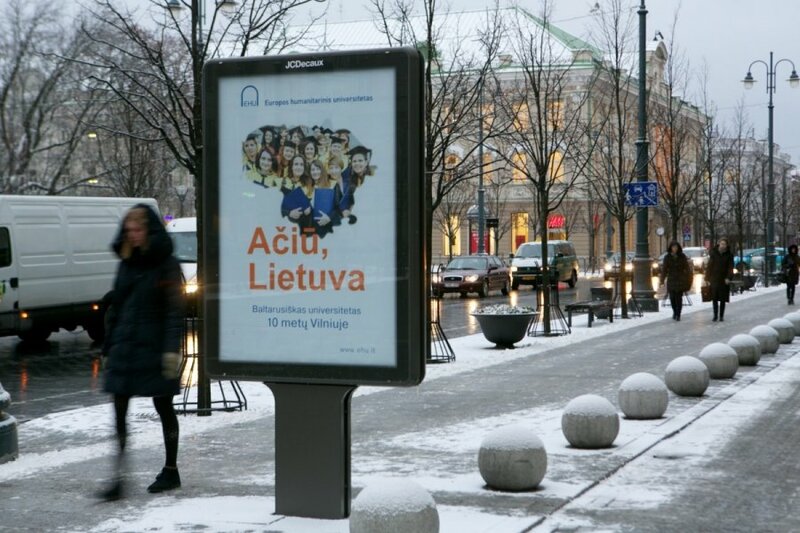 The analysis of the advertising market conducted by market research company TNS LT revealed that in January-October 2014 the total advertising volume in Lithuania increased 5.5 percent, compared with the same period of 2013. This year the volume of outdoor advertising increased most, whereas radio, indoor and TV advertising grew slightly less. "In ten months gross advertising budgets grew the most among internet and mobile communications service providers (108 percent), mobile communications service providers (88 pct) and loan and leasing service providers (81 pct). 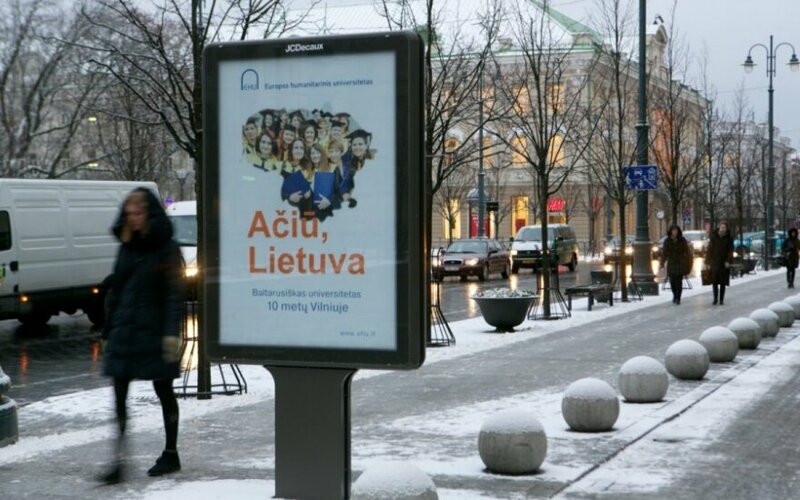 However, expenditure on advertisements of passenger cars fell by 25 percent, chocolate bars by 14.5 percent and mobile phones by 14 percent," said Giedre Juronienė, Head of TNS LT Advertising Monitoring Department. In January-October 2014 year-on-year, TV advertising grew by 5.8 percent, 1,288,000 ads were broadcast. Advertising in the press fell by 6.6 percent. Advertising area in newspapers fell by 10.6 percent, while in magazines it grew by 1.3 percent. 9.522 million square centimetres of ads were printed in newspapers and 5.460 million square centimetres were printed in magazines. Radio stations broadcast 6.120 million seconds of ads, an 8.8 percent increase. In the first ten months of 2014, compared with 2013, the average outdoor daily advertisement area increased by 20.2 percent. Outdoor advertising screens broadcast 2.542 million seconds of ads in 2014, by 14.2 percent less compared with 2013. Advertising in film theatres rose by 0.4 percent, 243,000 ads were shown in January-October 2014.